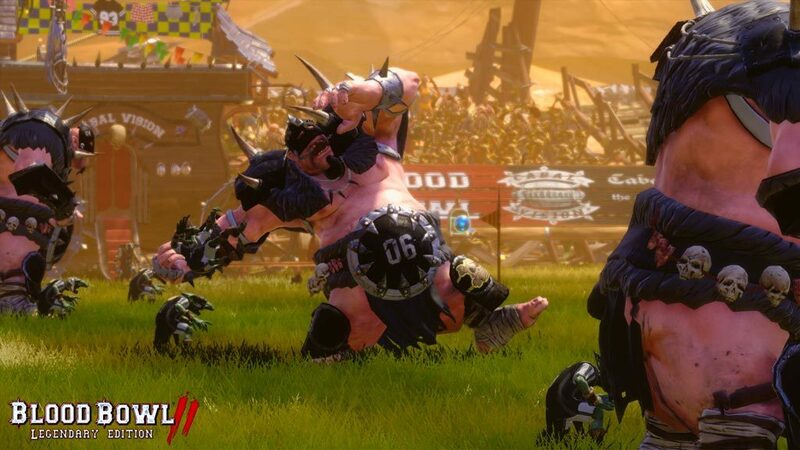 NOTICE: Requires the base game Blood Bowl II in order to play. Activation key must be used on a valid Steam account. Requires internet connection. 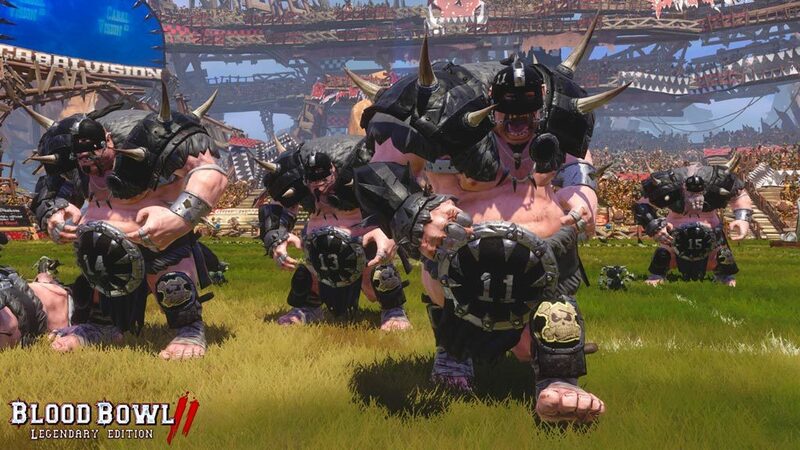 Ogre teams have existed since the forming of the NAF and have even won the XV Blood Bowl. 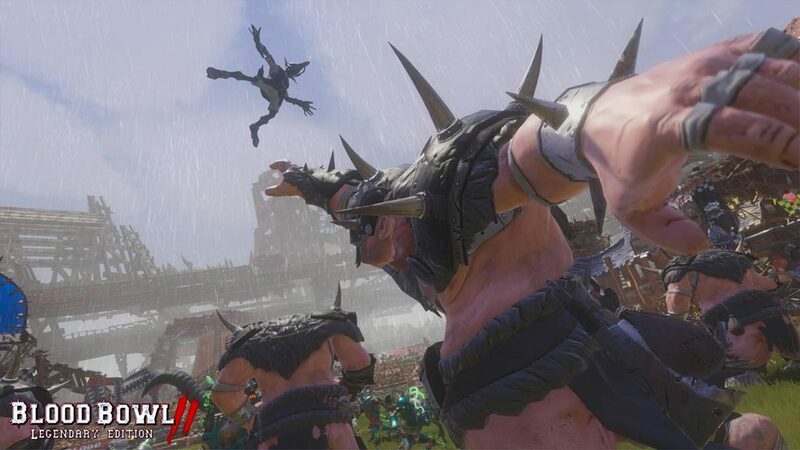 However, as any right-minded person will tell you, having more than one Ogre in the same place at the same time is a disaster waiting to happen! 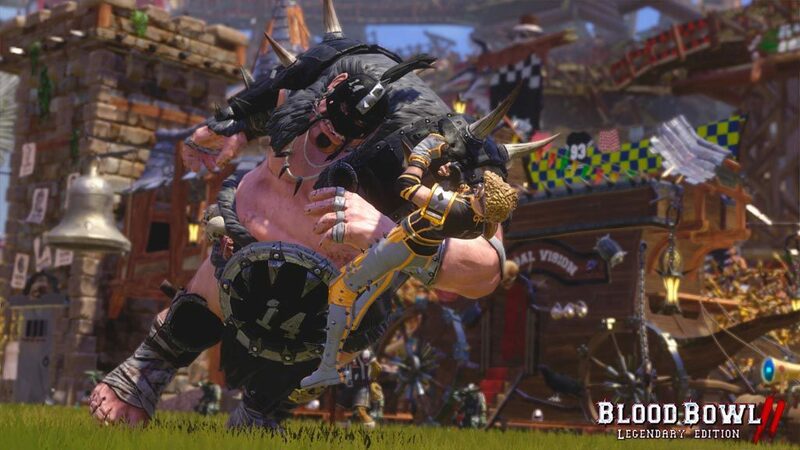 Ogres are some of the most powerful players on the pitch. 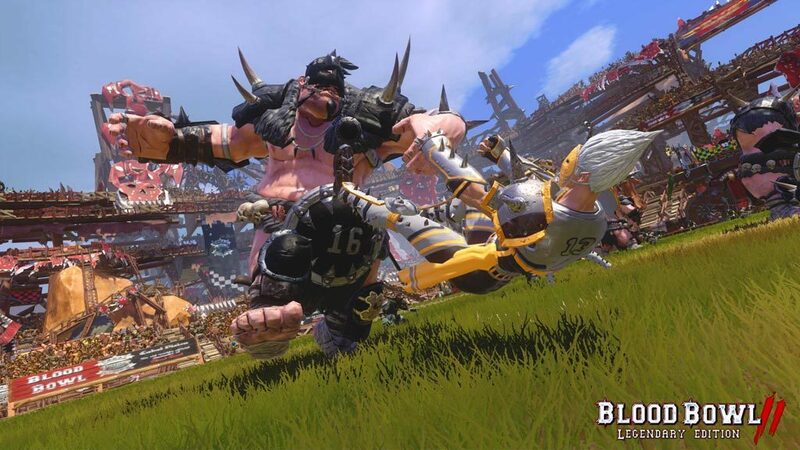 They make awesome Blockers, and some are also frighteningly efficient Blitzers. The secret to a good Ogre team though is its Gnoblars. Always have at least one of these little blighters close to hand to prod the Ogre with a sharp pointy stick when its Bone-Head Skill inevitably kicks in. Ogres are not smart. It’s no secret and is their main weakness. Although they are very strong and have a good Move rate, if they spend most of the turn blankly drooling on the spot, then your game will fall apart before getting anywhere.